Lytham door handle on backplate in satin brass and polished brass dual finish in all door handle variations. 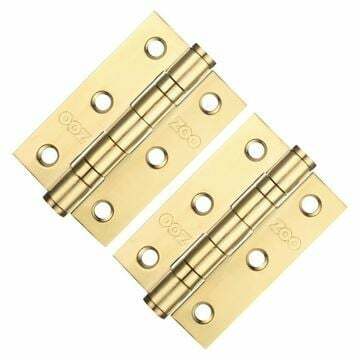 Supplied in dual satin brass and polished brass finish. 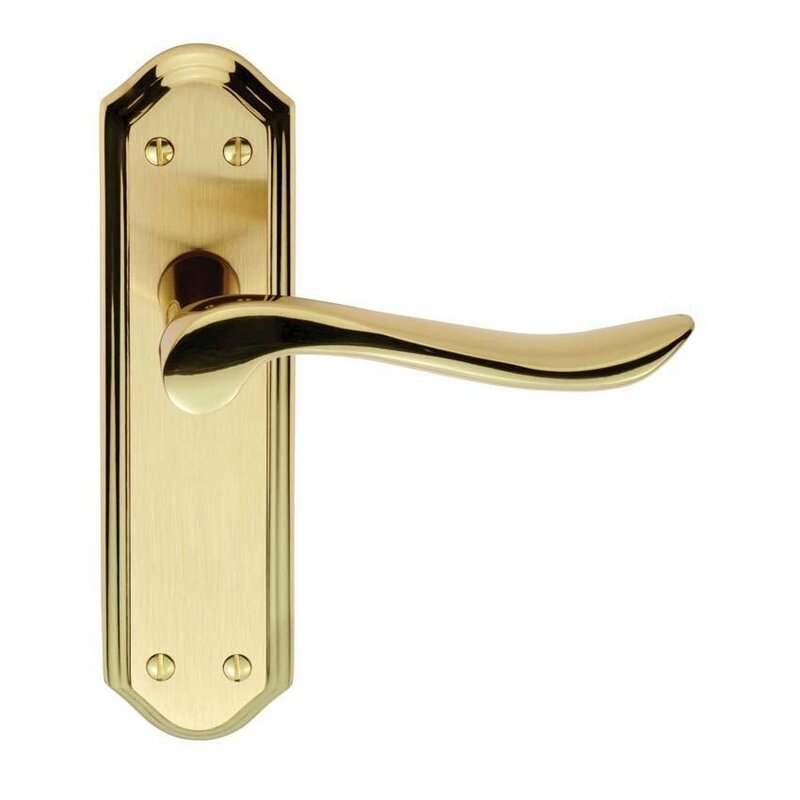 Lytham latch handle on backplate in satin brass and polished brass finish. Lytham bathroom handle on backplate in satin brass and polished brass finish. Lytham Lock handle on backplate in satin brass and polished brass finish.